If your account has admin rights you can manage the accounts of the members in your team. In the 'Your team' view you can add new users to your team, transfer old user accounts to new users, disable unused accounts or edit the information of current users. You can access the 'Your team' view by clicking your name in the front page and selecting 'Your account…'. Select ‘Your team’ to see all the users in your organization. You can add a new user if you have empty user slots available. The new user will get a notification email asking to confirm the account. Check spam folder if the email doesn’t appear in the inbox. Hover the mouse cursor over a user account you wish to transfer. Replace user email with the new one. Hover your mouse cursor over a user in the list. Click the arrow on the 'Edit' button. Disabling a user will not remove the old user completely from the user list. Disabled users can be recovered in a similar manner as they were disabled. 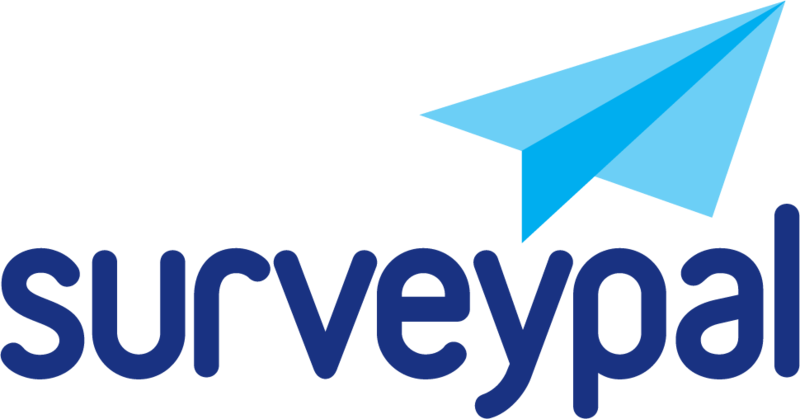 If you want to delete a user account permanently, please contact Surveypal helpdesk.